INDIAN DEVELOPMENT FOUNDATION: Vibgyor High Malad, Mumbai excels in Student Social Responsibility Cell (SSRC) and Sanskriti Ats. 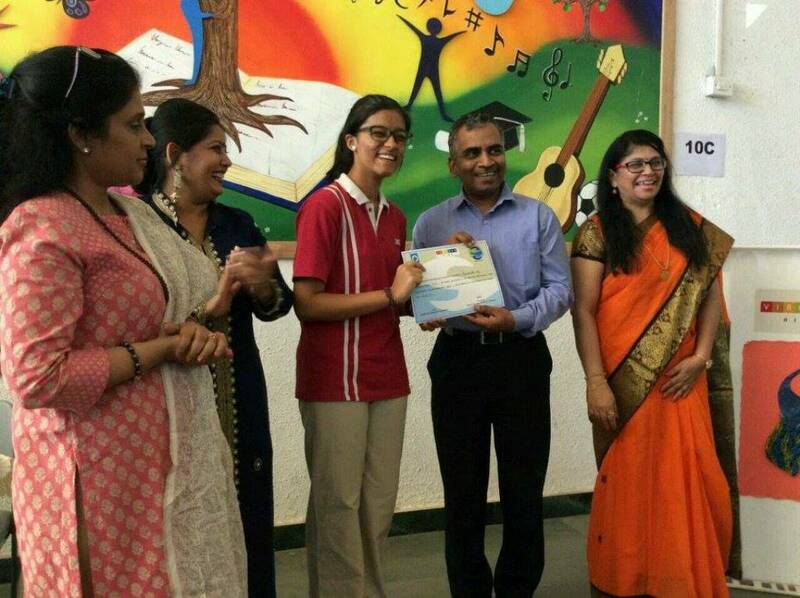 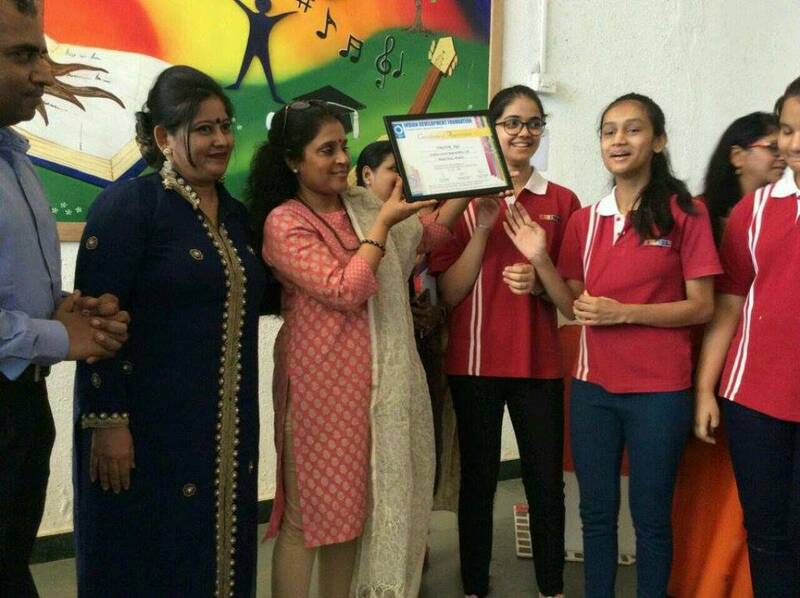 Vibgyor High Malad, Mumbai excels in Student Social Responsibility Cell (SSRC) and Sanskriti Ats. 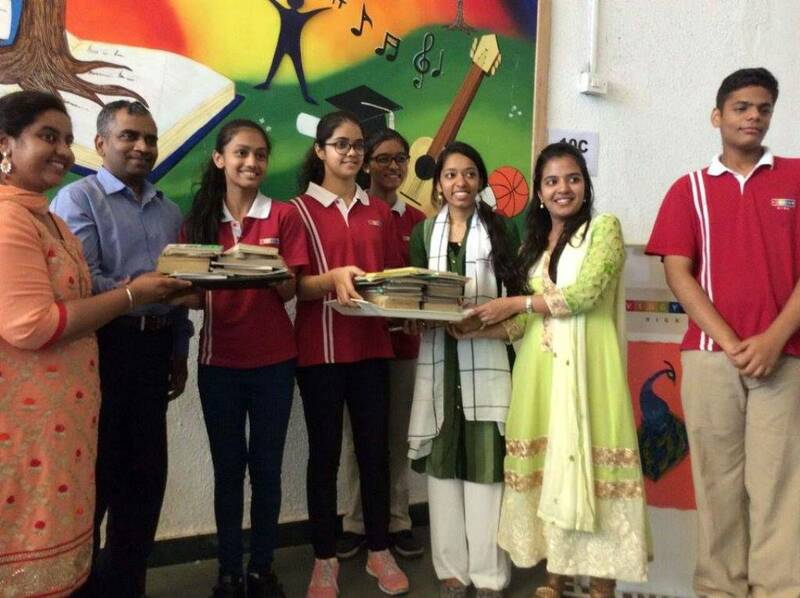 The students of Vibgyor High Malad through SSRC participated in various social responsibility projects throughout the year - Mission W2K, Books mobilisation for setting up libraries, Teaching assignments, Diyas and Rakhi sale for Bal Gurukuls, Beach Clean-up Drive and many more. 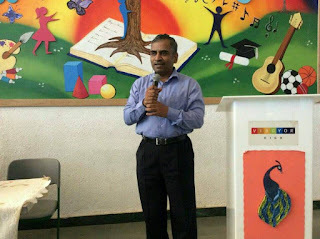 Indian Development Foundation thank VH-SSRC Team for extending wonderful support and spreading smiles all around. The students were presented with Certificate of Appreciation for their excellent performance. 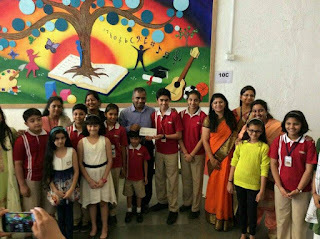 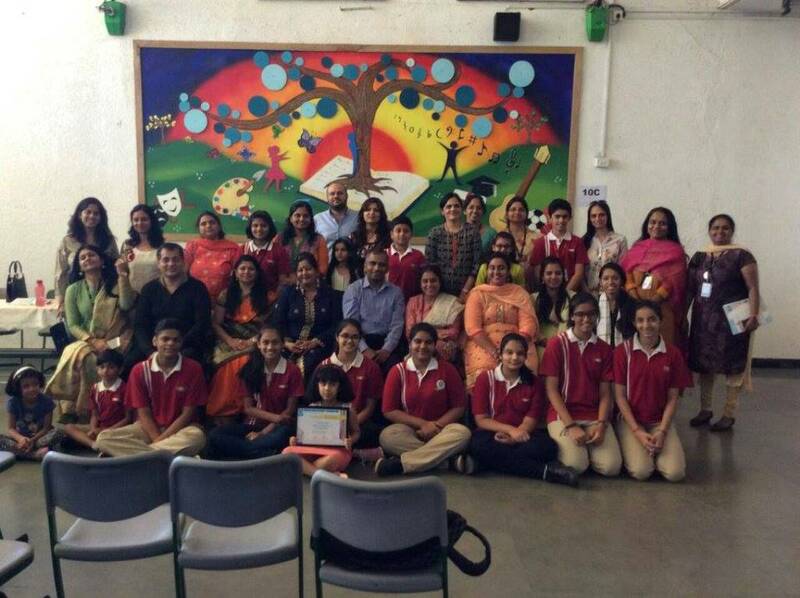 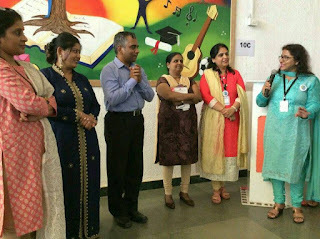 Through Sanskriti Arts project, students who excelled in painting were honoured and the sale proceeds were shared for IDF's social projects. 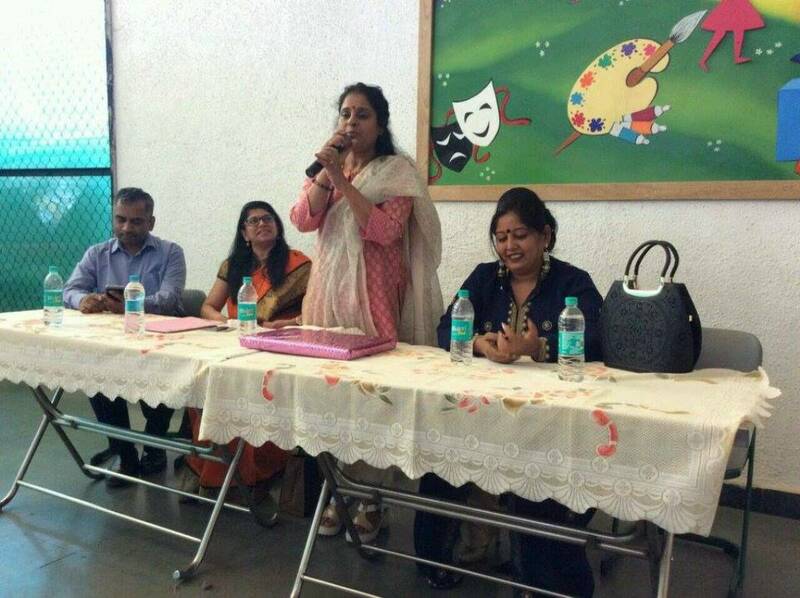 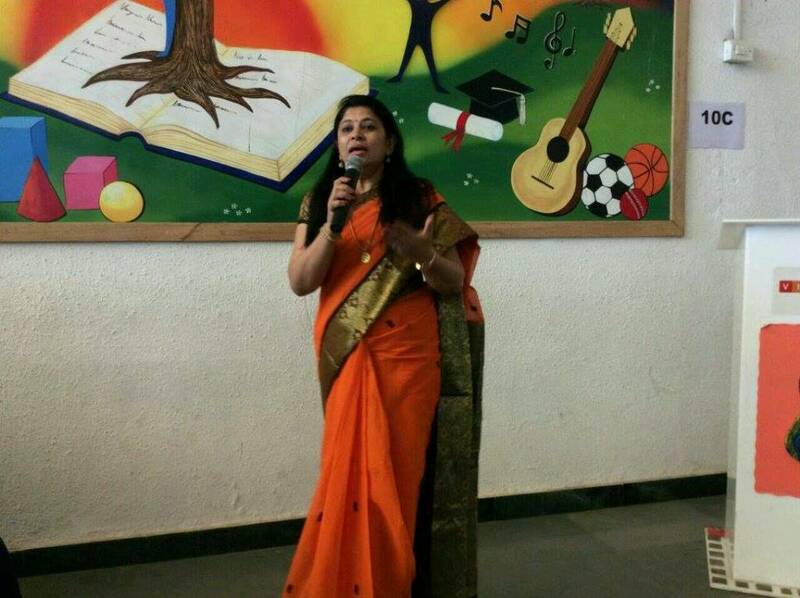 Our sincere thanks to Mrs. Tejaswani Prabhakar and Mr. PrabhakarJi for providing excellent platform for budding artists.